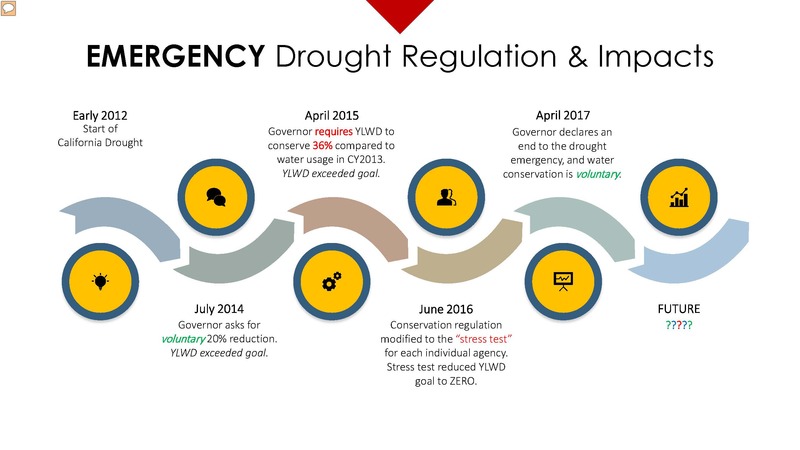 During the recent drought, conservation mandates were imposed across the state with some areas mandated to cut their water use by one-third or more. 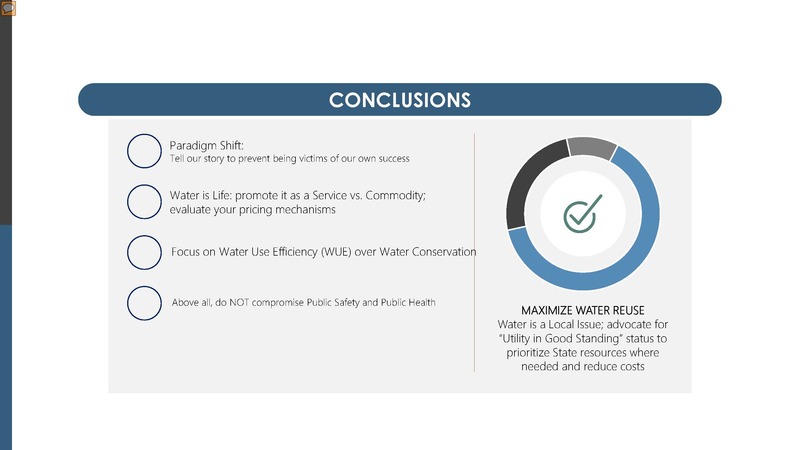 However, reducing water consumption by one-third means a significant reduction in the flow of water through distribution systems, creating challenges for water managers. 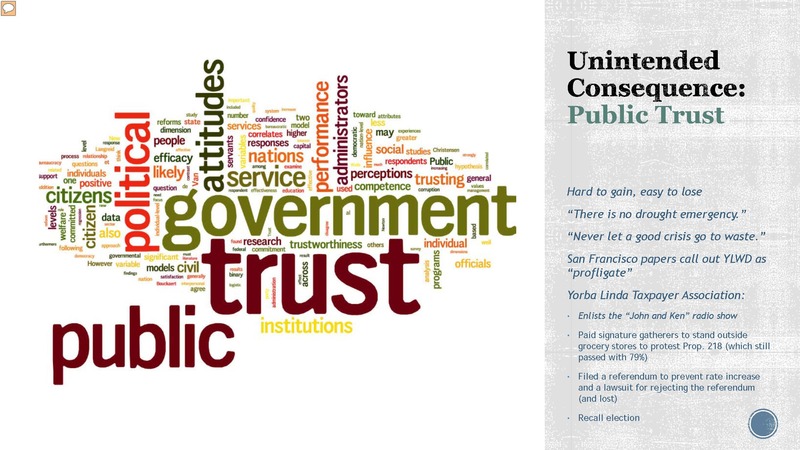 What were the unintended consequences of the water conservation mandates? A panel at the Orange County Water Summit discussed the unintended consequences and impacts of the conservation mandates. 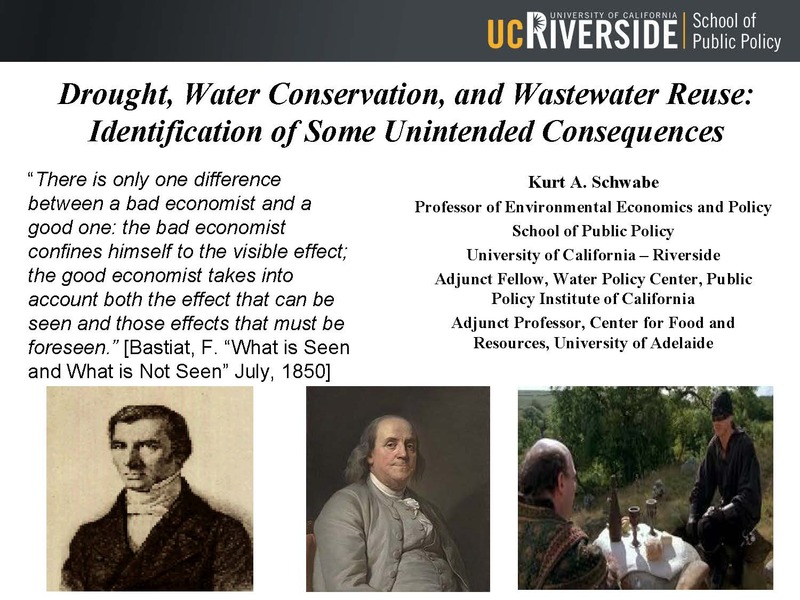 First, Dr. Kurt Schwabe, adjunct fellow at the Public Policy Institute of Californians Water Policy Center and professor of Environmental Economics and Policy at the UC Riverside, discussed the technical side of the effects of indoor conservation on wastewater recycling; next, Marc Marcantonio, general manager of the Yorba Linda Water District, spoke about the impacts of a 36% conservation mandate on the system and the community. Dr. Schwabe said that the quote expresses the idea that good economics and good cost-benefit analyses account for unintended consequences; Ben Franklin said something similar in a letter he wrote to a friend where he the idea of ‘prudential algebra’, which was sort of a cost-benefit analysis of that time. 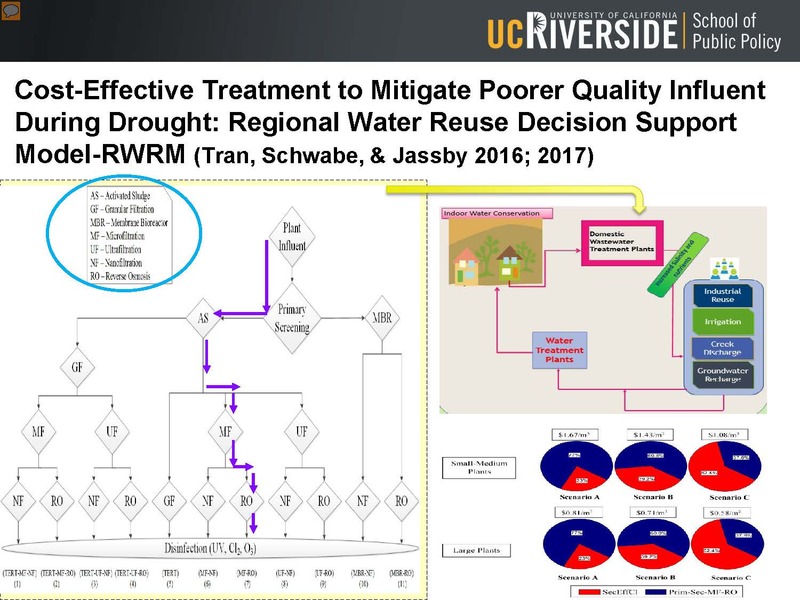 There are a number of unintended consequences with water conservation, something that Dr. Schwabe and others have been researching. 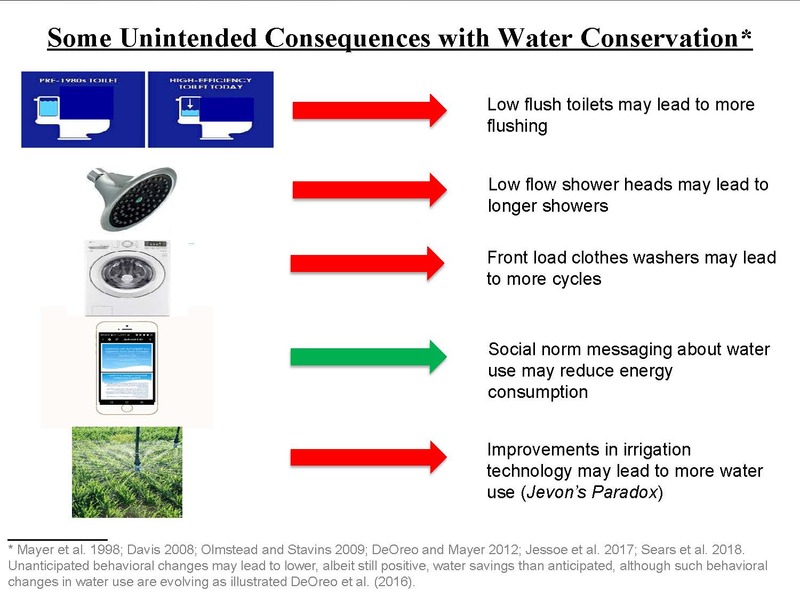 Low flush toilets may lead to more flushing, low flow showerheads may lead to longer showers, front load washers may lead to more rinse cycles, and so on, and Jevon’s Paradox states that increases in irrigation efficiency often lead to more water use, he pointed out. There are also positive unintended consequences in that reducing water use may lead to a reduction in energy use. Dr. Schwabe has noted that these behavioral changes don’t mean that water use increases, but rather water savings from conservation technologies may not be as large as anticipated or as suggested in engineering studies that overlook unintended behavioral changes that often occur when newer technologies are adopted. He presented a slide with two graphs. The graph on the left shows the reduction in gallons per capita per day which shows a significant reduction in water use because of the state mandate for conservation. 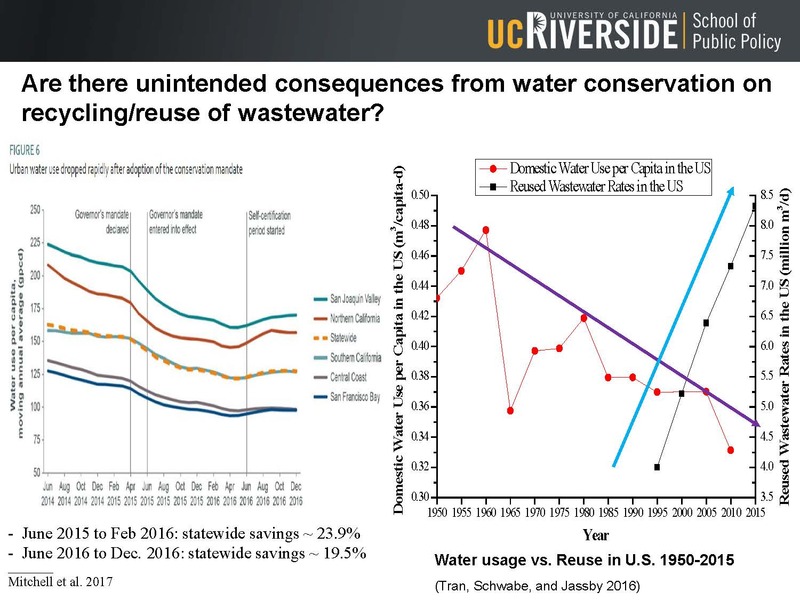 He noted that the nationwide trend has been a reduction in per capita water use nationwide, while wastewater recycling has been increasing as well, as shown in the graph on the right. 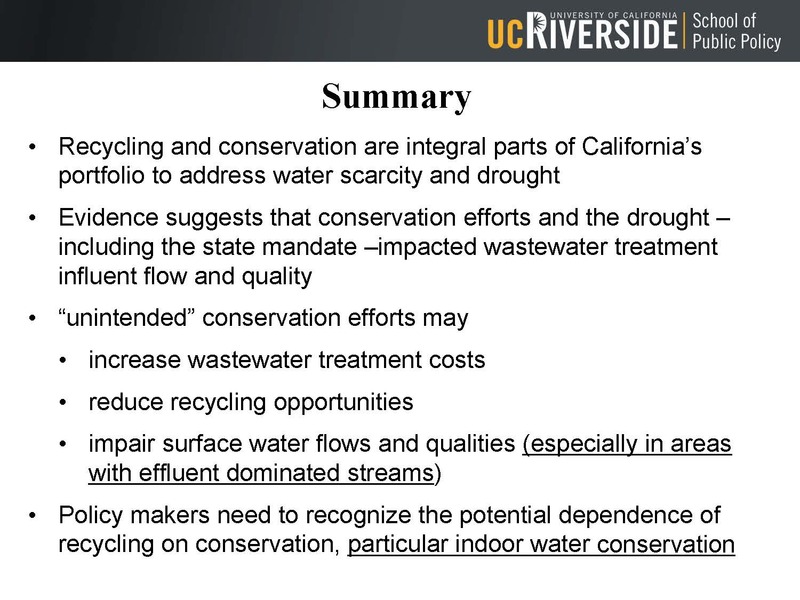 To answer the question, what are the impacts of conservation and recycling strategies, Dr. Schwabe gave a simple analysis: If one person in a water district consumes 100 gallons of water, 50% indoor and 50% outdoor, and there is no wastewater recycling, their gallons per day is 100; their use of source water is also 100 gallons. If that water is recycled, assuming 20% of indoor use is consumed and 80% is wastewater, then although the overall gallons per day is still 100, the gallons per day from source water drops to 60 units, or a negative 40% reduction already in terms of the use of imported or source water. 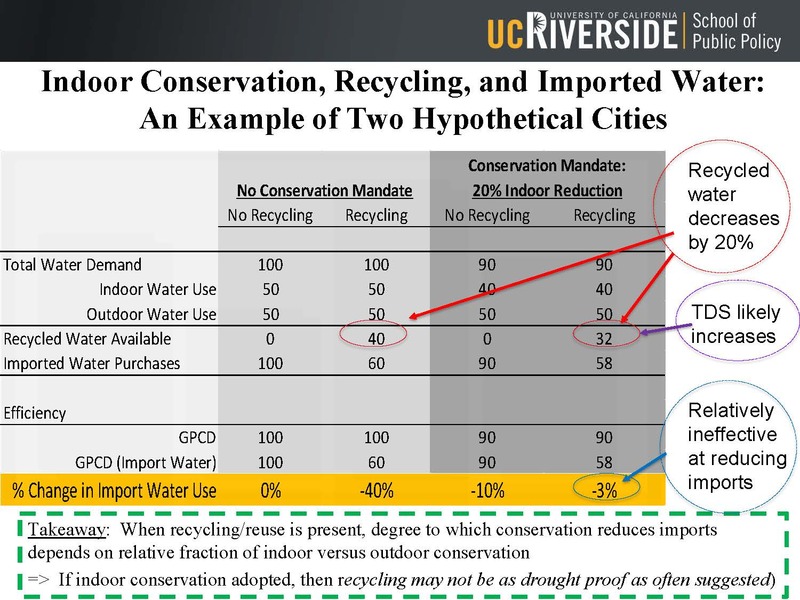 If a conservation mandate imposed on society and both groups decide to conserve and reduce their water use indoors by 20%, then the no recycling situation leads to a 10% reduction in imported water use, whereas if the wastewater is recycled, it only leads to a 3% reduction in water use. What does the evidence suggest? 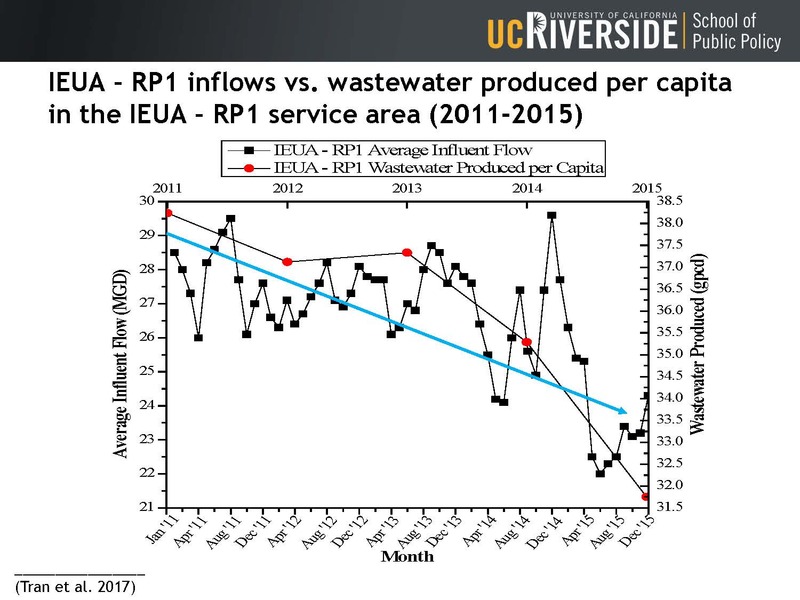 Dr. Schwabe presented a graph from the Inland Empire Utilities Agency’s regional recycling plant #1 (RP1). The left hand axis shows average inflows in millions of gallon per day showing the trend, which has generally been decreasing over time from 2011 to 2015. He acknowledged that there can be storms which can cause flows to go up, but the general trend is less water going to the recycling plants. 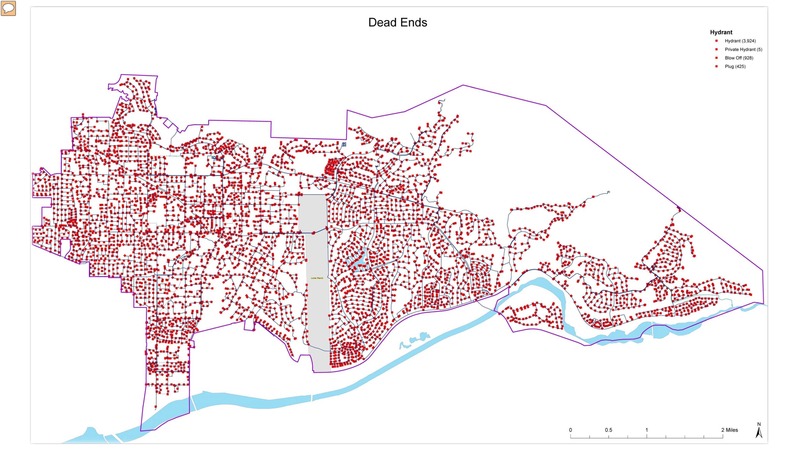 The red dots represent wastewater produced in terms of gallons per capita per day; he noted that there is also a trend of flows going down over time which is consistent with the trend in water use. What about systematic evidence? 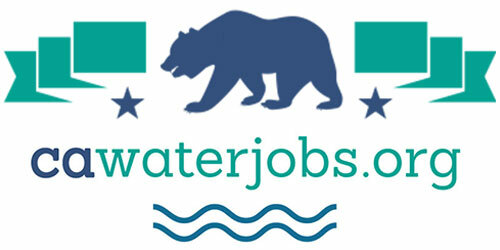 The next step was to gather data from 21 wastewater treatment plants over a 48-month period, including their monthly flow rates and their monthly TDS qualities; that was related to the state mandate and the stress test after the state mandate was rescinded while controlling for other factors that would influence flow and TDS at the plant; they then did a regression analysis. 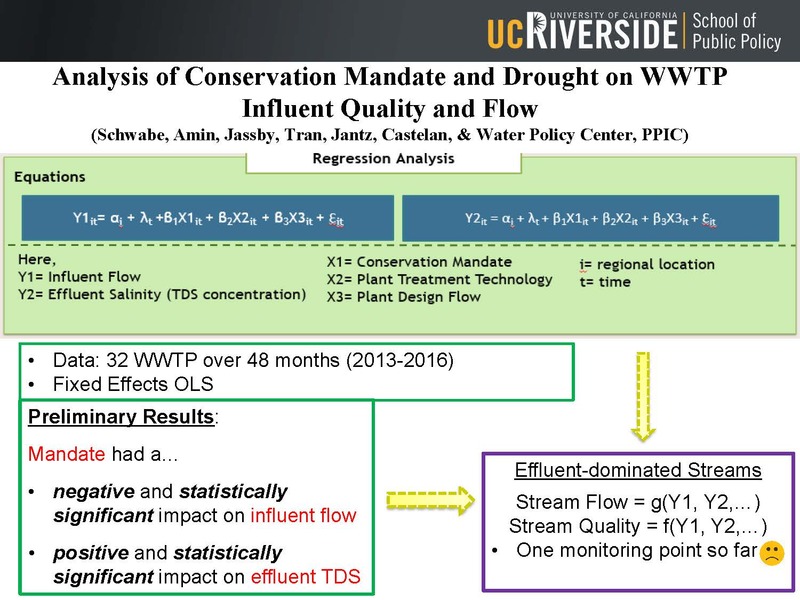 “The results suggest that the mandate had a negative and statistically significant impact on influent flow; it had a positive and statistically significant impact on effluent TDS, similar to what the theory was predicting and what we know as anecdotally,” he said. The next stage of the study is to relate that to an effluent-dominated stream and see how flow and quality are affected by changes at the wastewater treatment plant; Dr. Schwabe said some streams will be affected while others aren’t. They are still gathering data for this part of the study, so he isn’t in a position to speak about any results just yet until more data is collected. At the recycling plant level, if inflow is going down and constituents are going up, how should the plant operator respond? 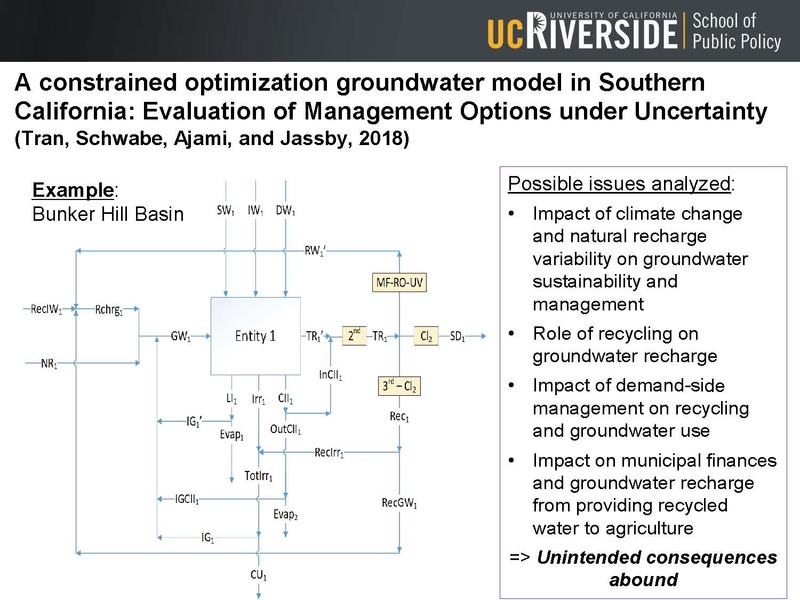 Dr. Schwabe and his colleagues have developed a plant level model that considers the rising levels of constituents; the model looked at blending techniques to cost-effectively address the increase in salinity and other constituents in the wastewater which can be blended into ‘purposed water’ to meet the water quality requirements for the particular type of demand, such as golf courses, turf, or orange groves. “The model illustrates how you can do these blending techniques and identify cost effective blending techniques,” he said. 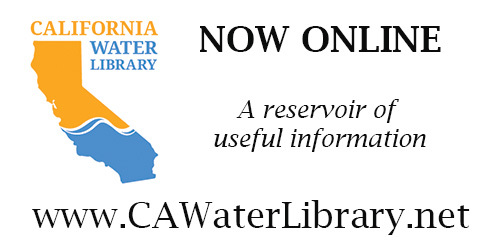 Marc Marcantonio is the General Manager of the Yorba Linda Water District. The District provides water and wastewater service to about 80,000 people in the cities of Yorba Linda, Placentia, Anaheim, Brea, and unincorporated Orange County. 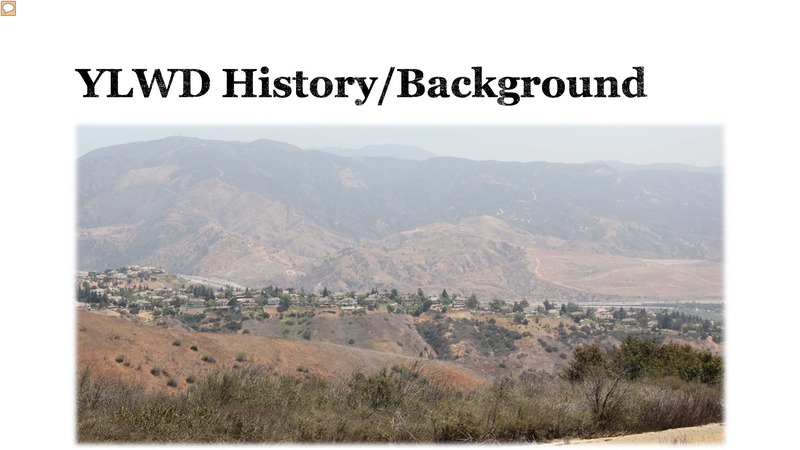 The area was originally an agricultural community which has transitioned into the sixth richest city of California with large residential lots, hobby farms, and horse and view properties. 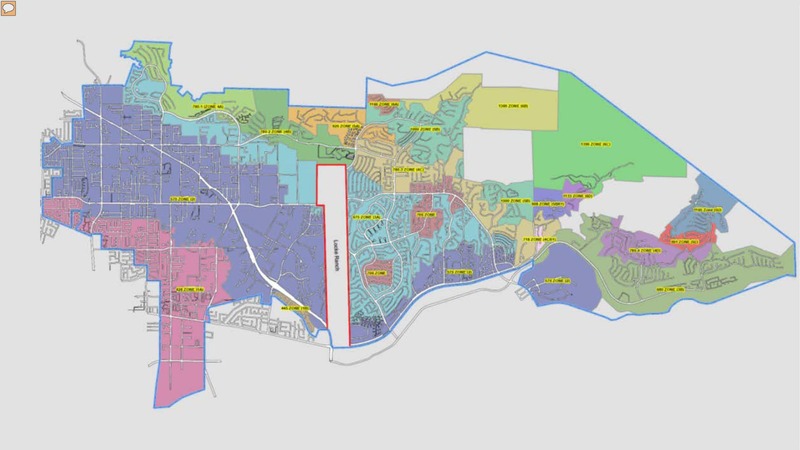 The community has a large amount of recreational properties; the two largest customers are the city of Yorba Linda and the school district. The district is adjacent to the wildlands of Chino Hills State Park with more than 16,000 homes bordering the state park. “I bring out these points to illustrate that Yorba Linda Water District has very high irrigation need, especially since rainfall is extremely limited in our area,” he said. The District has 11 wells, four connections with Metropolitan for imported water, 14 underground reservoirs totaling 54 million gallons, and 12 booster pump stations for 20 different pressure zones, due to the steep terrain present in the area. He noted that the different colors on the service area map represent different elevations throughout the system. “Each one of those is a different pressure zone, which makes managing the system somewhat unique,” he said. The District has almost completed a project to replace and expand the 40-year old Fairmont booster pump station; completion of the project will mean that the District will now be capable of pumping both groundwater and imported water to their entire service area, giving them two completely redundant sources of supply should any one be lost. He pointed out that their customers have been becoming more efficient, reducing their usage over the past 5 years from 35 million gallons a day down to 20 million gallons per day, despite more population and more water connections. The District immediately realized many unintended consequences of the emergency drought regulation and water conservation, Mr. Marcantonio said. He noted that the 100% of their wastewater is reused, purifying it for potable use and returned to the aquifer for reuse and the stormwater system routes runoff to settling ponds which recharges groundwater, as does the water used for irrigation. Public health and public safety is more of a concern than water supply for him, he said, and the District’s terrain along with the community’s experiences have led to their water system having some unique issues. One of those issues is providing sufficient fire flow for domestic and commercial building fires, as well as the added challenge of being adjacent to the state park and having to deal with wildland fires. 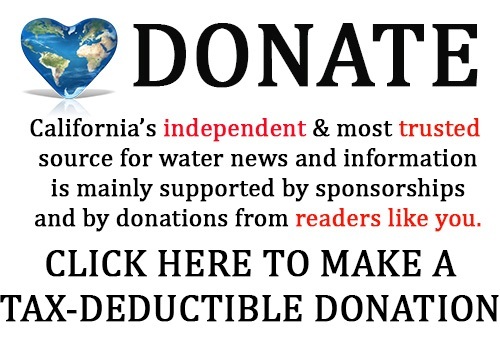 He said generally, up to 60 to 70% of any water district’s costs can be for supporting the fire flow requirements of the city or county authority having jurisdiction. 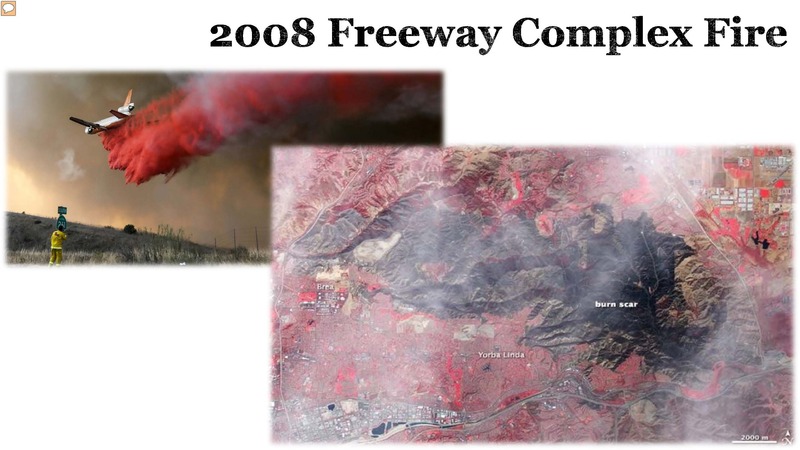 He presented photos of the 2008 Freeway Complex Fire which occurred in their service area, noting that the speed of the fire was overwhelming and the intensity was devastating. “Our average day at peak demand is 20 million gallons a day, but during this fire, it increased to 45 million gallons a day,” he said. They have several reservoirs that are oversized, including one that serves only 112 homes and should be about a half a million gallons but instead was built to hold 2 million gallons. This creates a concern for water quality and public health that is magnified during water conservation periods as the key to maintaining water quality in the distribution system is circulation and consumption, Mr. Marcantonio said. 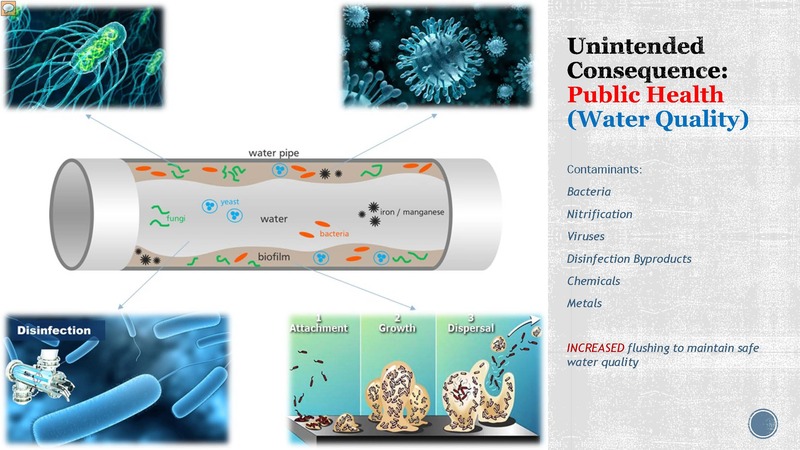 With less water flowing through the system, pathogens and unhealthy chemicals may accumulate and be less diluted throughout the distribution system, so if water consumption decreases, flushing of the distribution system must be increased to maintain water quality. The water quality starts out as being excellent, but long detention times in mains and reservoirs can lead to stagnation. Where distribution systems involve rugged terrain, including hills, ridges, and valleys, there are many places where water does not get circulated or consumed, he explained. One-way water mains, oversized reservoirs, oversized pipes and pumps all contribute to water stagnation, especially during conservation and even with water use efficiency measures. “Water quality depends on maintaining a good disinfectant residual to these extremities of your distribution system and to prevent nitrification and disinfection byproducts and the only way to ensure this is the flushing of all dead ends,” Mr. Marcantonio said. Yorba Linda Water District disinfects their groundwater with free chlorine and the import water is disinfected with chloramines; with decreased water use, they must carefully monitor the water quality in the reservoirs, especially to prevent nitrification in reservoirs filled with chloraminated water. 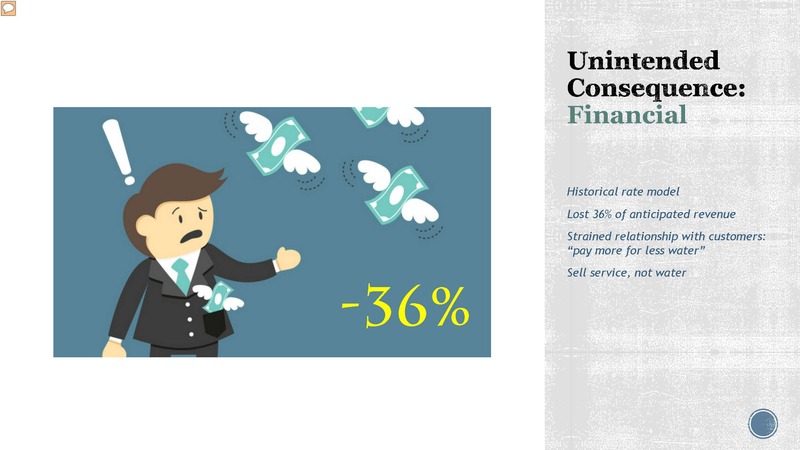 There were financial consequences at well. He pointed out that public and private water districts provide a service; their expenses are directly related to the service of water treatment, storage, pumping, and delivery. These expenses include operations, and the repair and replacement of infrastructure. The district also lost revenue that was planned for water use efficiency projects. Their distribution system was designed and built over many years, and optimized to provide high volumes of water for fire suppression. Water use efficiency is good, whereas water conservation can strand expensive infrastructure assets, he said. Audience question: Regarding the Freeway Complex Fire, how did they decide that you were responsible, and what about the other communities peripheral to the Chino Hills there, why weren’t they in the same situation you were?